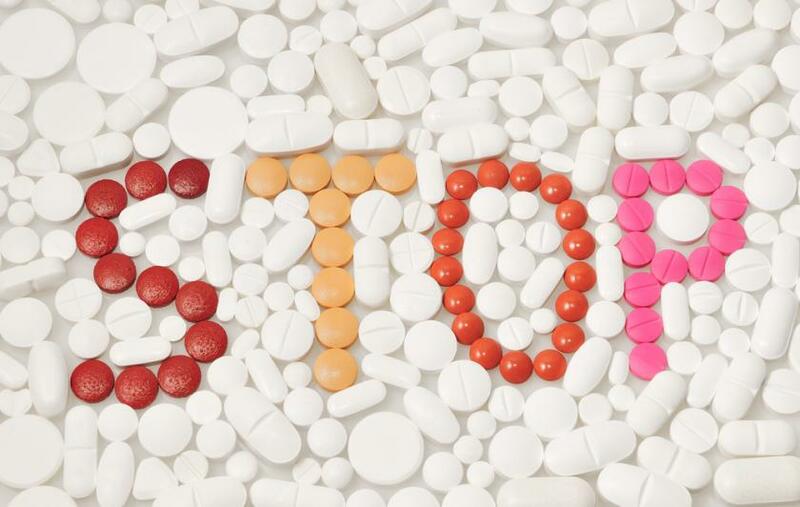 Prescription drug abuse may not be as noticeable as other forms of substance abuse, but it still has very dangerous consequences. Even though a doctor may have prescribed a drug, it is still a chemical substance that can cause mental, physical, and emotional issues if incorrect or more frequent doses are taken. Addiction does happen among seniors, and it is often undetected because caregivers and loved ones do not know the signs of prescription drug abuse among this age group. Senior drug abuse typically falls into a few categories of medication that are frequently prescribed to seniors for various health conditions. Opioids are the most commonly abused type of prescription drug, and oxycodone, Vicodin, morphine, Percocet, and fentanyl are all addictive. Opioids are prescribed for seniors who are dealing with pain from surgery, arthritis, or other conditions. Another common type of abused drug are stimulants, such as Ritalin or Adderall. Older adults are prescribed stimulants for narcolepsy and other disorders. Other frequently abused prescription drugs are benzodiazepines, such as Valium, Xanax, and Klonopin. Benzodiazepines are regularly prescribed for conditions such as anxiety and insomnia, yet they can be extremely habit forming. Drug abuse is particularly harmful to seniors because of their fragile health. Often, a medicine that is supposed to cure a minor health issue can eventually be abused, causing a potentially fatal health problem. The number of opioid-related deaths among seniors has increased sharply in the last ten years because it is easy to accidentally overdose on this type of medication. If a senior becomes dependent on benzodiazepines, they may have seizures once they stop taking the medication. Other forms of drug abuse can cause heart problems, organ failure and strokes. How is senior drug dependency detected? Should seniors attend a treatment center? Older people can become addicted to prescription medication just like anyone else and should receive treatment just like anyone else. Modern medical care makes it possible for seniors to live happy and healthy lives. It is therefore imperative for an older person to get the help they need to recover. At a prescription drug treatment center, they can receive assistance detoxing from the drug and learn how to cope with addiction. If medication is still required for a medical condition, a person can talk to their doctor about other, less addictive options. With more research illustrating the prevalence of substance abuse among senior citizens and the effectiveness of targeted treatment options, there is hope for families of aging loved ones concerned for their elderly loved one’s health and safety. Caregivers should be aware of the risk factors and potential warning signs to address suspected substance abuse as soon as it’s recognized so that treatment interventions can be discussed with clinicians as soon as possible. How drug abuse impacted your life? Please share, we would love to hear your story! How drug abuse impacted your life? Please share, we would love to hear your story!